SKU: 2792. 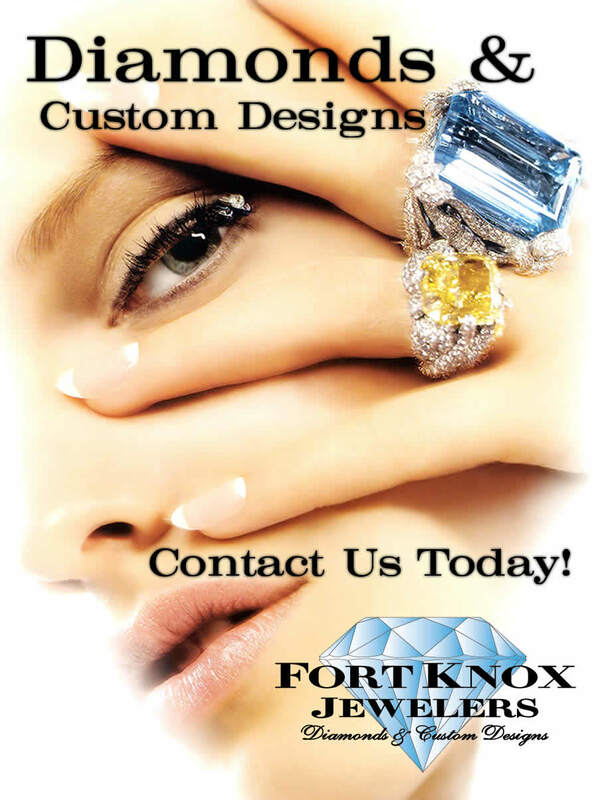 Categories: Bridal, Engagement Ring, Sales. 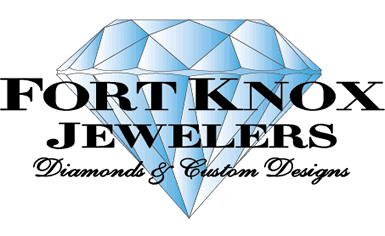 Tags: 18k, certified, diamond, engagement, fortknoxjewelers, GIA, gold, jewelry, lovemyromance, milgrain, prong, ring, round. 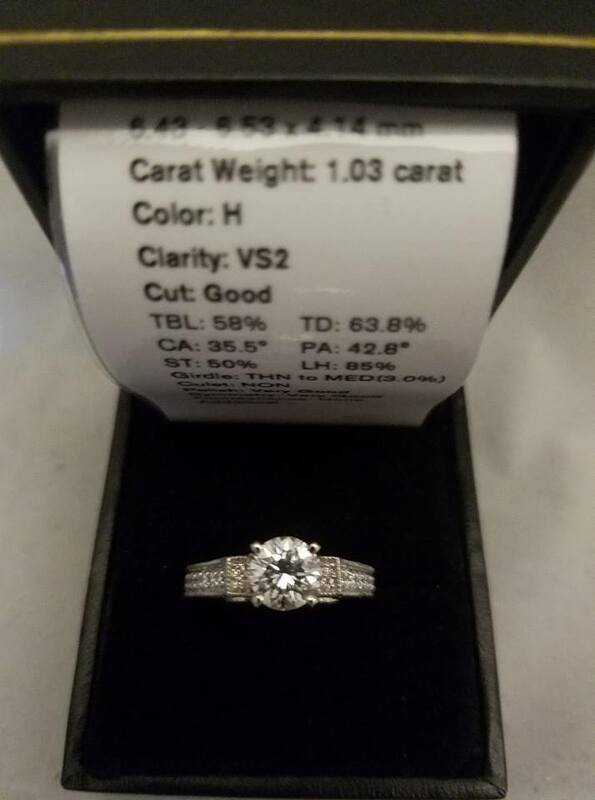 Center Diamond: 1.03 carat GIA Certified Diamond Clarity-VS2 Color-H Cut-Round Brilliant. Round Diamond Romance Engagement Ring with Milgrain Detail in 18kt White Gold (View Romance product info) Total Diamond Weight with center is 1.78 carats.